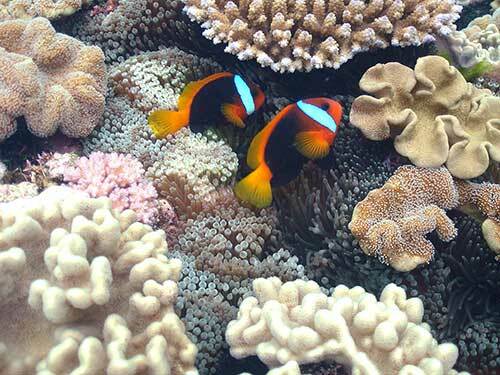 The Southern Great Barrier Reef is the official start of one of the world’s great wonders. 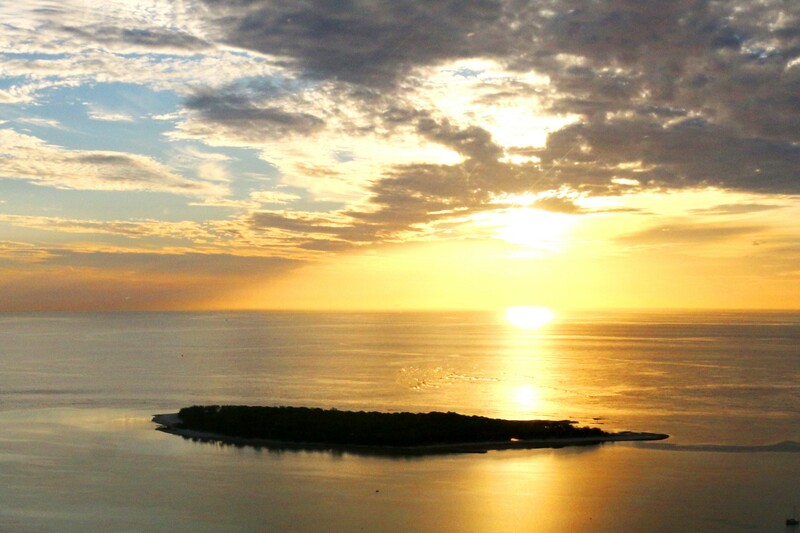 Boasting colourful coral cays, authentic seaside Town of 1770 and island jewels. 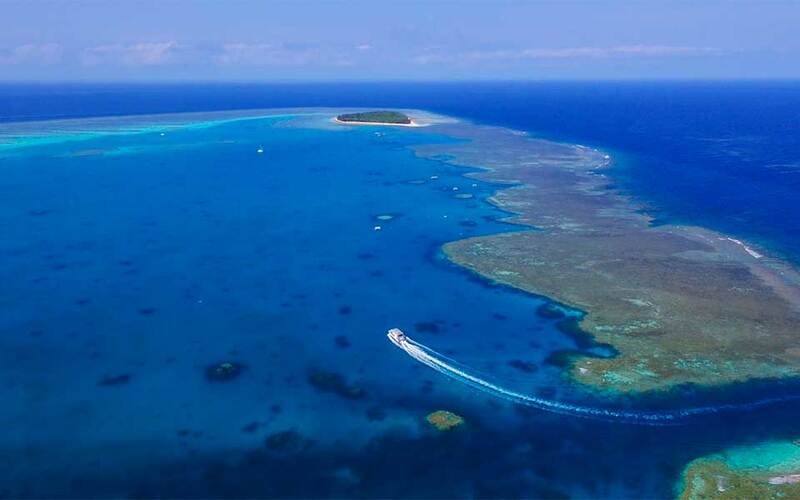 The Southern Great Barrier Reef provides a pristine and picture perfect getaway to experience what the reef has to offer. These video’s are of our previous vessel, the tour is the same but different vessel. 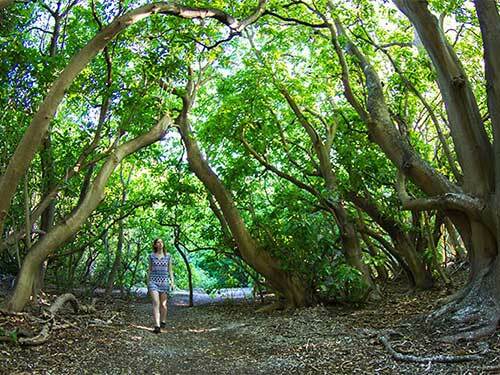 Explore nature on Lady Musgrave Is. What makes the Great Barrier Reef landscape unique in the world, not just Australia? 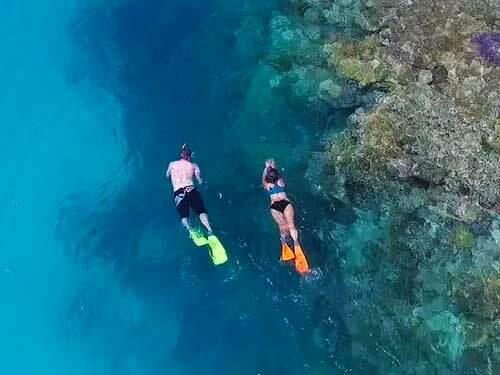 Snorkel, swim or learn to scuba dive. Sit in comfort and view hundreds of species of marine life. 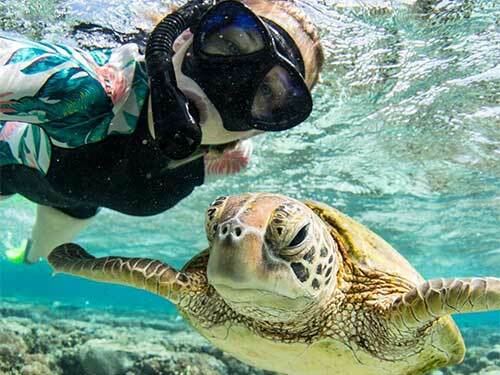 Loggerhead and Green Seas turtles – October to Dec.
Let us help you tick the Famous Great Barrier Reef Great 8 off your bucket list. The Town of 1770 and Agnes Water is only 5.5 hours from Brisbane, and is the closest point to travel to the Outer Great Barrier Reef for a day cruise. 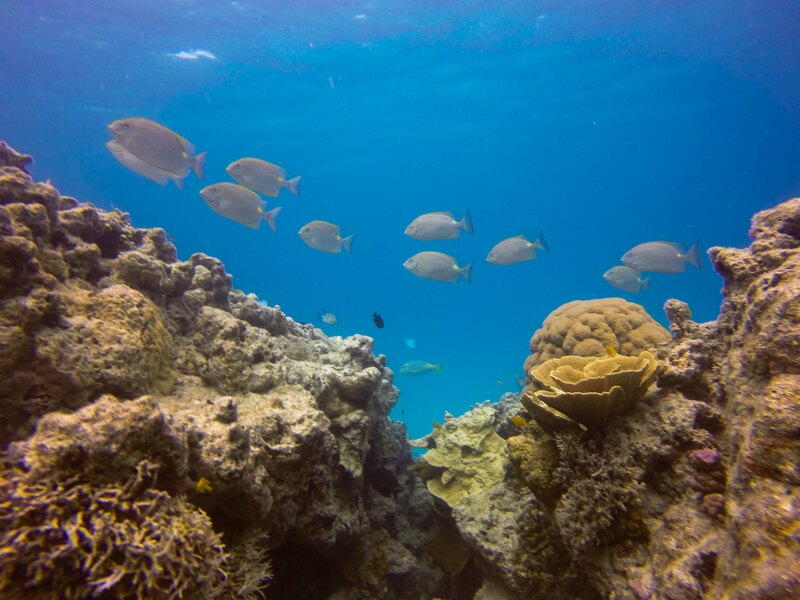 Tick your visit to the Great Barrier Reef off your bucket list and take the holiday you deserve. Regular departures from Town of 1770. Please check our Book Now page for available calendar dates. 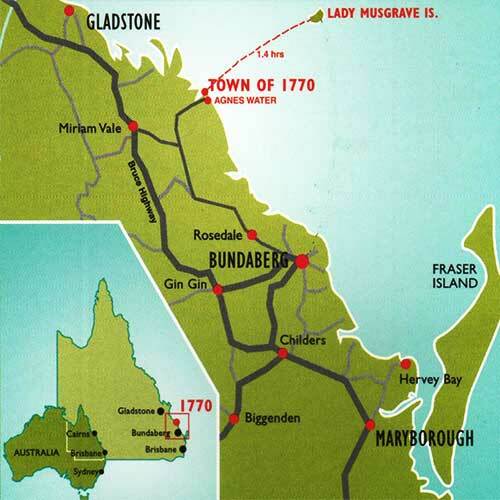 Your Lady Musgrave experience is an easy day trip from Bundaberg by car, to the Town of 1770 in Queensland. 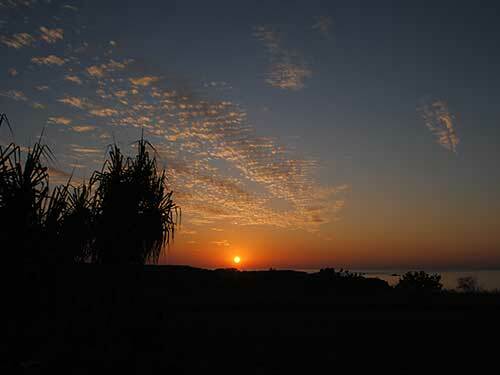 Scuba diving is not currently available from 1770 Reef, however we can book you with a local diving instructor.